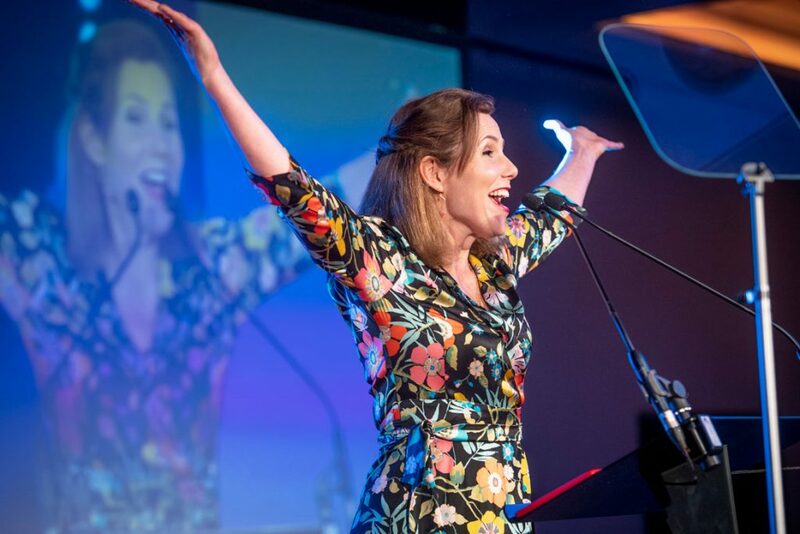 With the highest number of entries received for more than a decade along with top comedy talent host, Sally Phillips, of Miranda, Bridget Jones’ Diary and Smack the Pony fame – to name but a few, the VMA Annual Awards event was set to be one of the best yet…. and it certainly was! Held on March 15th 2019 at the 5-star Royal Lancaster London Hotel, the ceremony was attended by over 320 animal health and veterinary industry guests who were treated to a champagne reception followed by a fabulous four course meal, with prizes on offer from sponsors Noble Futures, Virtual Recall and Pegasus before the winners of the prestigious Awards were announced. 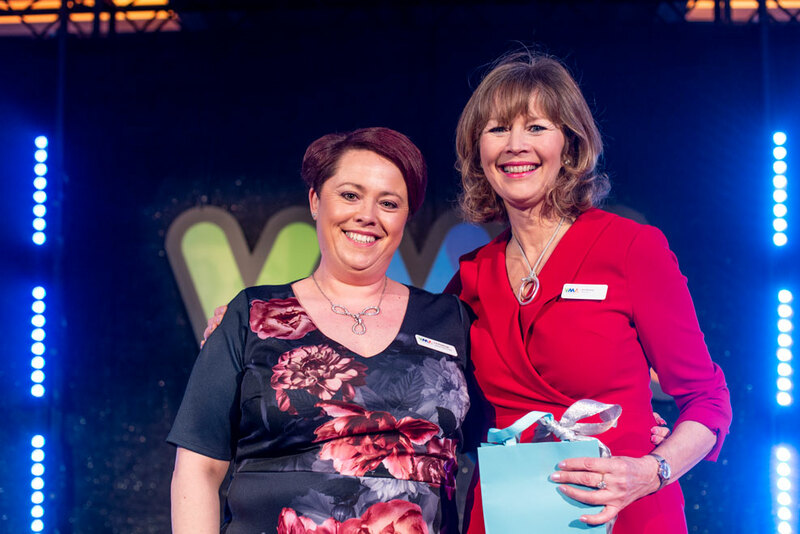 Chair of the Awards Claire Edmunds says: “Following feedback from last year’s awards, and as part of our continued commitment to making the awards even better each year, this year we focussed on improving the entry and judging process. Entrants were provided with clear and detailed entry criteria as well as examples of good and bad entry boards with judge’s top tips. 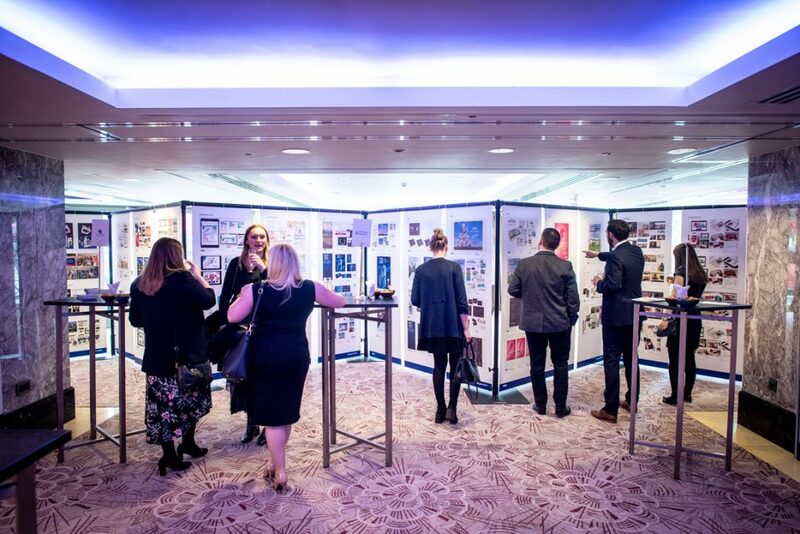 ”The introduction of an online judging phase opened entries to a considerably wider demographic of judges from across the industry and from around the UK, with diverse skill sets, experience and expertise, gender, age and geographic locations,” adds Claire. The VMA would like to extend a big thank you to all the entrants, judges sponsors and guests on the day for making the 2018 Awards so enjoyable! 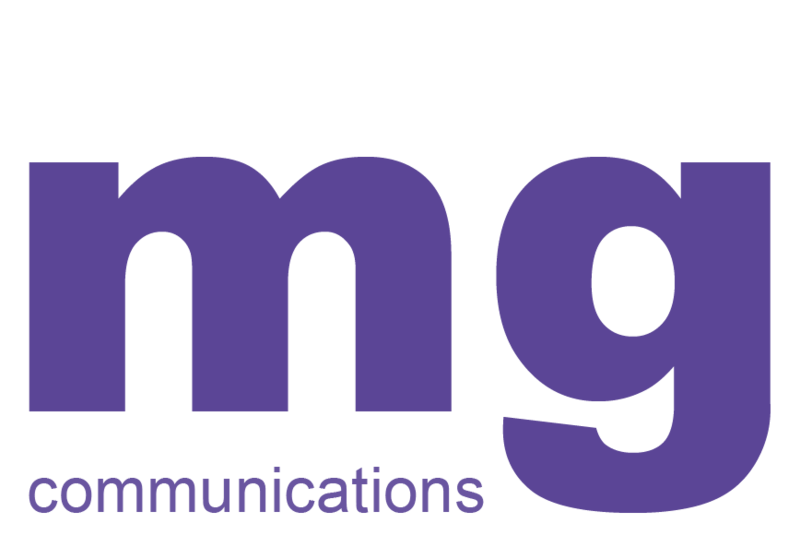 This new award created in in memory of Colin George, is to recognise contribution and achievement in veterinary marketing. The winner is selected via nominations and voting by the VMA committee members. Colin was passionate about The VMA and all it stands for, devoting much his time with the organisation to supporting his colleagues in developing a hub for excellence in Veterinary Marketing. As a result, the committee felt it fitting to launch this new award in his name. The late VMA president, Mr Nick Henderson. Accepted on the day by Tarquin Henderson on his father’s behalf.